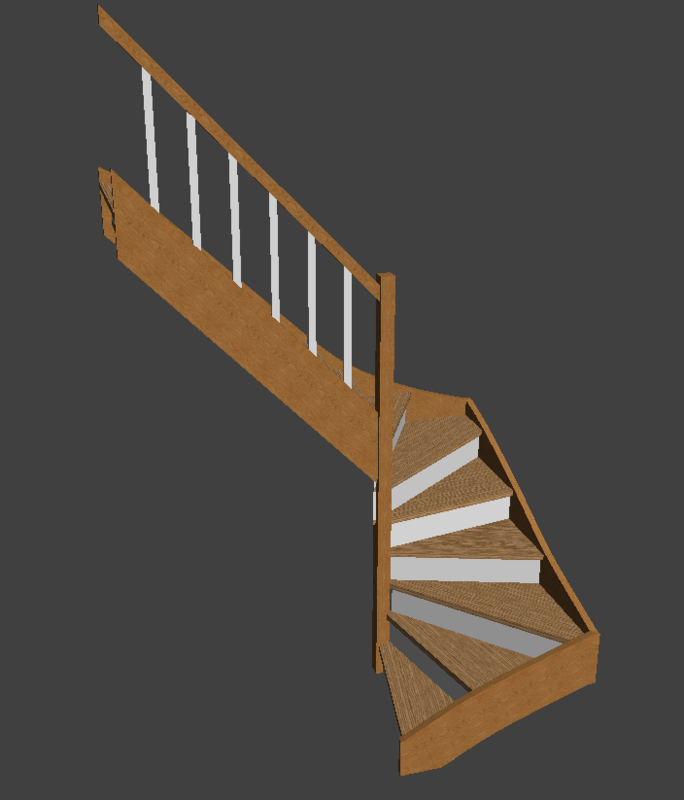 Here’s an approximation of your stair you can play with. can you help me with attached plan for a halfturn staircase. tried myself in vers. 6.5 without luck.